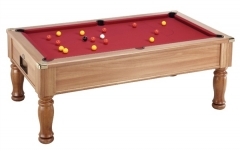 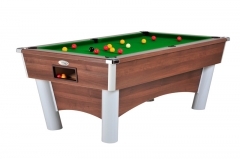 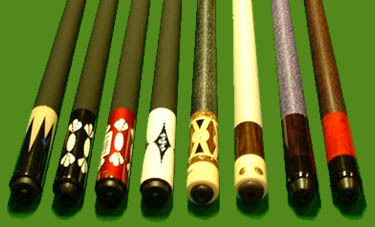 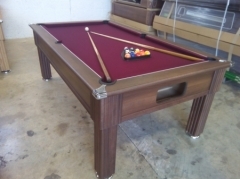 CGQ Snooker are Northern Irelands leading supplier of Pool Tables. 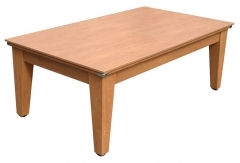 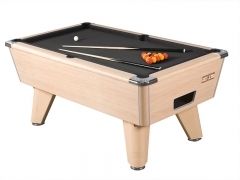 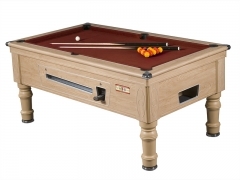 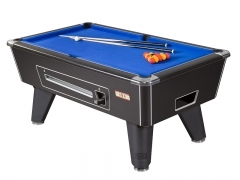 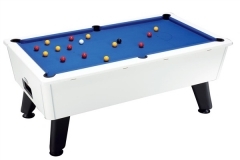 We offer a great range of indoor, outdoor, free play and coin op tables at amazing prices. 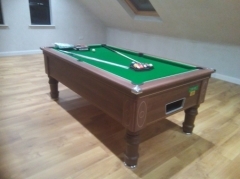 If you cant fint what you are after why not get in touch and see how we can help you.